I think about the study strategies he needs to get off on the right foot. Even good high school students with a solid foundation of study skills may find that college-level academics are a whole new experience. He will be responsible for his learning, which means that self-discipline, analytical skills, time management, and prioritization will be vital like never before. I’m confident he will figure these things out within the first month or so of college. However, knowing in advance some of the most important strategies for success in college will help him and your teen prepare for the college experience. 1. Get to know how you learn best. College does require more studying, but adjusting how your teen studies for different classes is just as important. Consider having your teen take a learning styles inventory or assessment. 2. Move beyond memorization. Your teen will still need to memorize some things, but he or she will need to think critically, analyze and evaluate what he or she reads and hears, and reviews what he or she learns as he or she learns it. 3. Focus on what the teacher says. In college, it’s easy to get distracted, but paying attention during class lectures is crucial. 4. Do not rely only on study tools for comprehension. Things like making flash cards or using a highlighter to underscore information are only effective if they truly help your teen absorb information. 5. Do not write down everything the professor says. 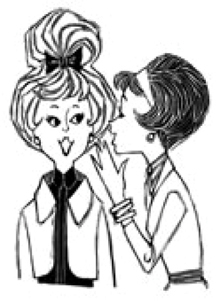 As your teen takes notes, he or she should understand that it is less important to take down every word out of a professor’s mouth than it is to listen carefully; process, then write down a condensed summary that will later trigger the ideas and topics discussed in class. 6. Learn good note-taking techniques. Your teen should learn to take notes in an organized way, writing down sufficient information to understand the point, summarizing key ideas and noting important examples as he or she listens and reads. 7. Before reading a chapter, skim. Your teen can make the most of reading sessions by identifying key terms to learn and even reading the conclusion or summary of learning points at the chapter’s end before beginning to read. 8. Read actively. Strategies such as self-quizzing and text annotation – making notes in the margins – will help your teen retain information as he or she reads it. 9. Take breaks. Studies show that it is far more effective to take breaks when studying than to engage in long sessions with lots of procrastination and zoning-out time. When your teen’s mind begins to wander or he or she simply isn’t focusing, that’s a sign that it’s time to stop studying for the night. 10. Read the syllabus. A professor’s syllabus outlines goals and expectations and may even offer study tips or suggestions to succeed in his or her class, so your teen should read it carefully and if needed, clarify with professors early in the semester. I am confident my son will transition well into college by using the study skills he learned at the Huntington Learning Center in Newark along with a solid education from Saint Mark’s High School. Please do not hesitate to contact me, Maggie Lage, to help your teen develop successful study skills. 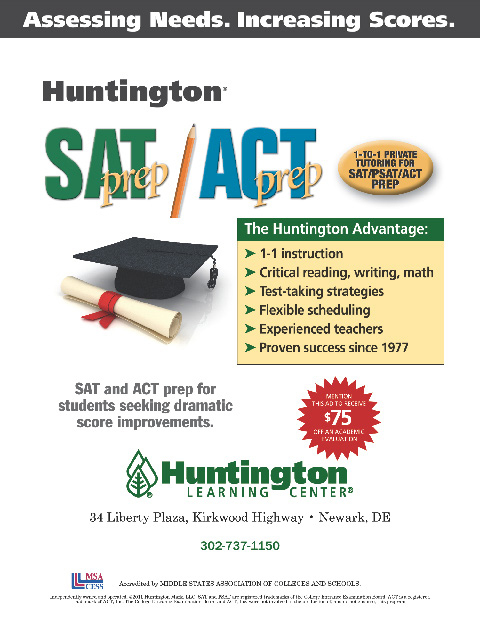 • I just wanted to thank you, the staff, and the wonderful tutors at Huntington Learning Center for the SAT and ACT test preparation for Taylor and Whitney. We were truly surprised and please that both girls got a 200+ point boost to their scores. Each daughter started in a different spot, had different goals and tutoring time, but had similar, excellent results. While the format of your program is very structured, I especially appreciate the customization to each child. 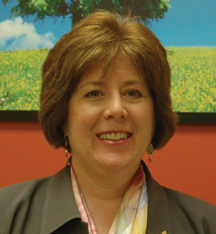 I also want to thank you for being an extremely helpful college testing and application consultant. We would (and have) highly recommended the program for other families that needed flexibility and high quality tutoring. Thank you again, and we’ll be back again with daughter #3 in a few years.